Ushering in a brand-new era of immersive entertainment, the FoxNext VR Studio is working with Hollywood’s best filmmakers and technologists to bring virtual reality to life as a new storytelling medium across Twentieth Century Fox Film and Fox Network Groups. 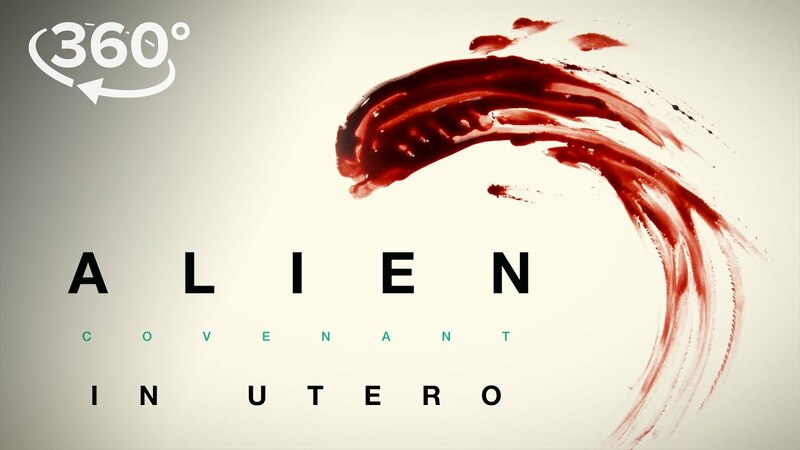 Alien Covenant: In Utero is a 360-degree virtual reality journey into a living nightmare and offers a terrifyingly close and personal encounter as an alien neomorph at the time of its birth. Fans will be able to experience the world around them, reliving the very first memories of the neomorph in an immersive environment. To watch on your computer, you need the latest version of Chrome, Opera, Firefox, or Internet Explorer. On Android or iOS, use the latest version of the YouTube app. 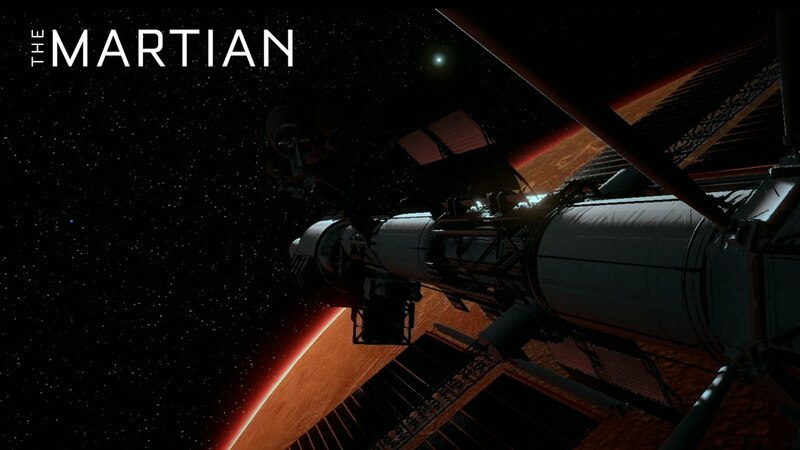 Executive produced by Ridley Scott and directed by Robert Stromberg, The Martian VR Experience is an interactive, immersive adventure with viewers participating from astronaut Mark Watney’s perspective, performing tasks that will facilitate his chances for survival. 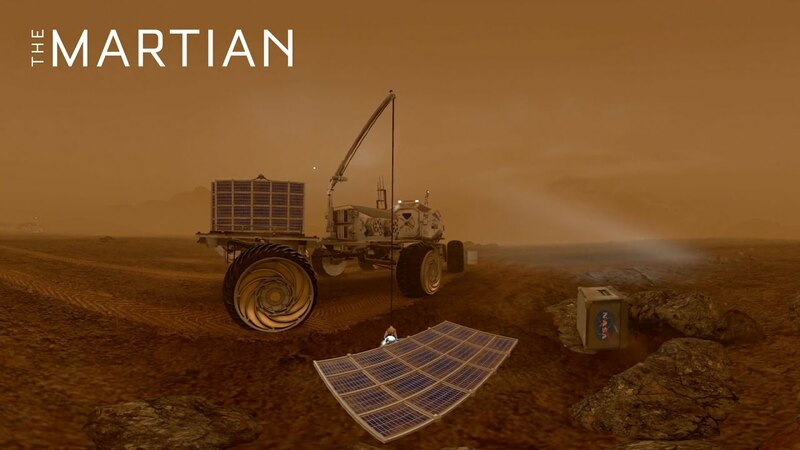 Fly onto the surface of Mars, steer at zero gravity through space, drive a rover and experience key scenes from the hit film in a 360-degree virtual reality environment. The experience debuted at CES 2016, was accepted into the New Frontier Program at Sundance and is the recipient of the Cannes Silver Lion in Digital Craft as well as the Association of Independent Commercial Producers (AICP) Next VR Award.